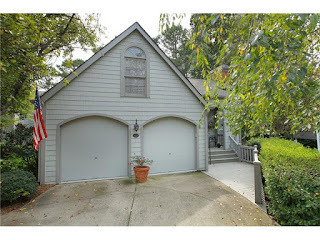 Bright open floor plan with completely updated kitchen--stainless steel appliances, granite counter tops with island and bar, open to great room. 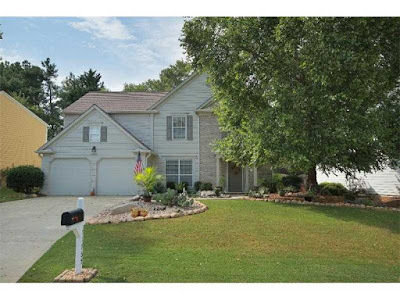 Move in ready home with two story foyer, hardwoods, formal living room/dining room, finished basement with full bath, kitchen and bedroom. Second floor has three full baths. Screened porch with shed/workshop below. 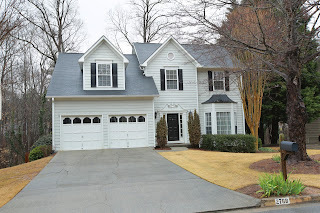 New interior/exterior paint, new garage doors, new carpet and hardwoods recently finished. 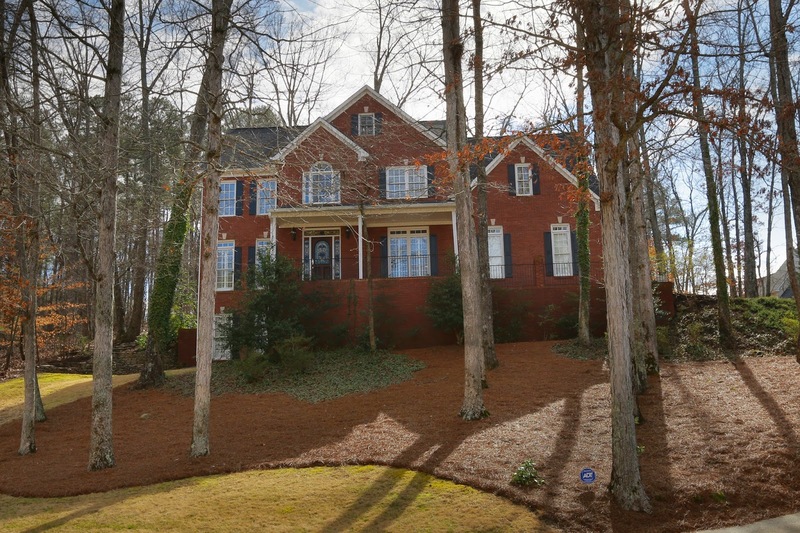 Beautifully upgraded home in Northview High School district of Johns Creek. 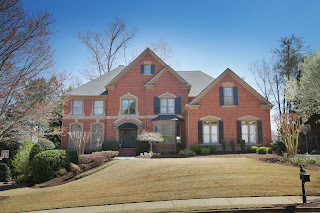 Two story fireside great room is open to kitchen overlooking flat fenced private lot. Kitchen features island, granite, backsplash, new cabinets and appliances. Master bath also upgraded w/ granite and new cabinets. New roof(2014), newer HVAC, water heater, garage doors and water heater. New hardwood flooring and carpet throughout. 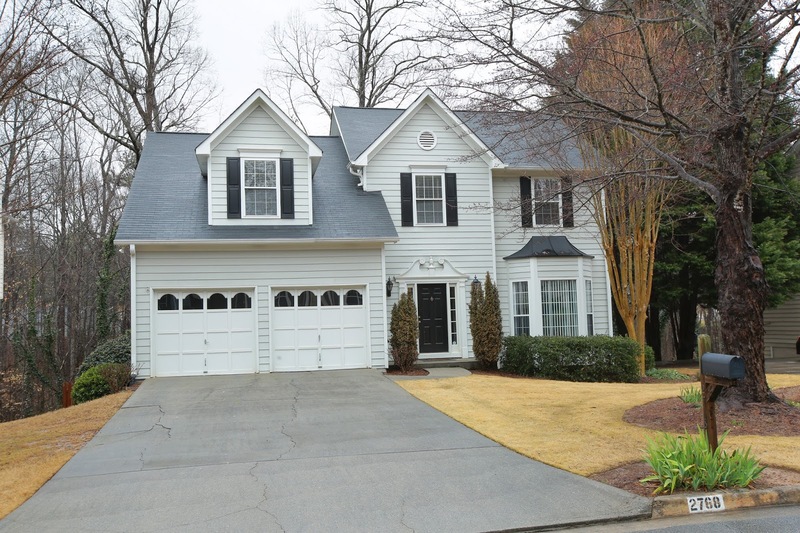 Move in ready home close to Emory Hospital. Master closet and laundry room have built in Elfa storage systems. 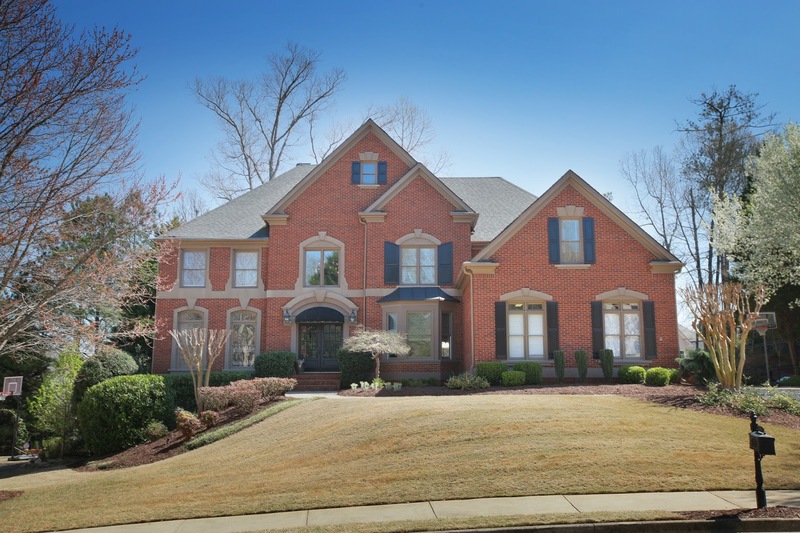 Exceptional value for gorgeous Fuqua-built, 4 sided brick home. This home boasts amazing finishes & space for entertaining. 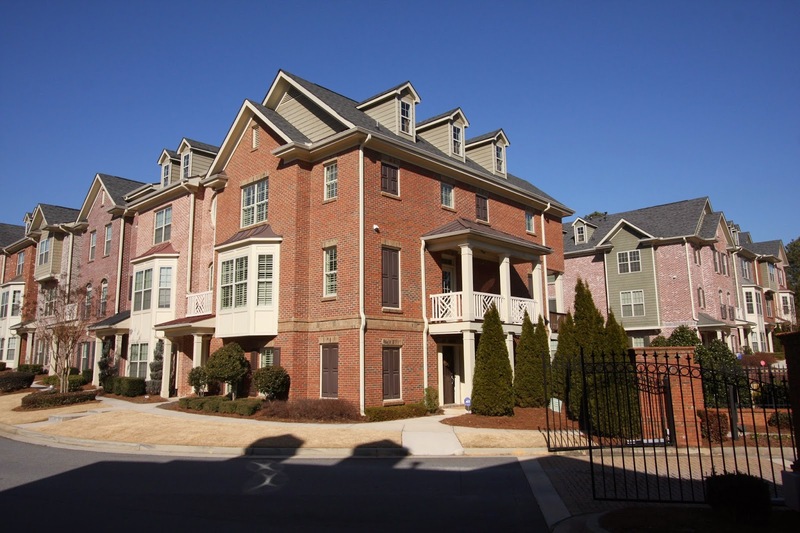 One of the largest floor plans in a community averaging $500K+. Gleaming wood floors throughout main floor lead to office, bdrm/bath, dining room, living rm w/coffered ceiling, & huge, gourmet kitchen open to breakfast & keeping rooms. Other special features incl. 2 fireplaces, screened porch, mudroom & hidden pantry. 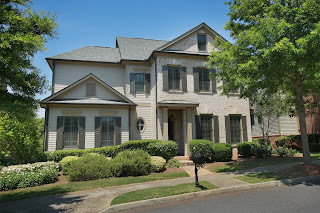 Upstairs offers a dream master suite w/spacious bath closet w/island. Spacious secondary bdrms plus media/flex room ready to enjoy. 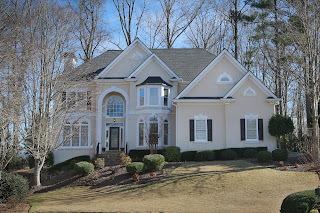 Welcome home to this southern charmer! 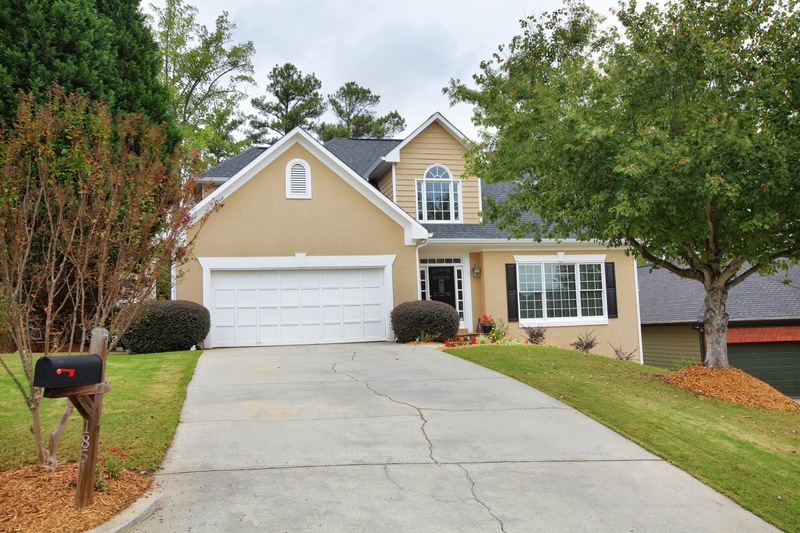 Double porches lead you to a wonderful, freshly painted open floor plan.Beautifully cared for w/NEW GRANITE, backsplash & new stainless appliances in kitchen! Light-filled study/living & dining rm combo, charming updated 1/2 bath, spacious family rm w/vaulted ceiling; updated light fixtures & door hardware throughout, 4 tastefully decorated bedrooms up incl sunny, spacious master suite w/roomy bath & walk-in closet.Media rm & a newly finished basement offering a full bath flex/game rm & office/5th bdrm. 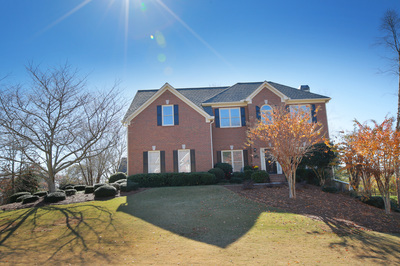 BEAUTIFUL 4 SIDES BRICK RANCH IN HIGHLY SOUGHT AFTER JOHNS CREEK. HOME INCLUDES SUN ROOM, SCREENED PORCH, LARGE COUNTRY KITCHEN, GREAT ROOM WITH FIREPLACE AND BUILT-INS, FORMAL DINING ROOM AND SPACIOUS MASTER. 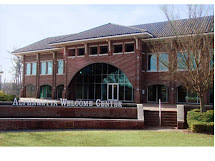 HVAC, ROOF AND WATER HEATER ALL NEWER. 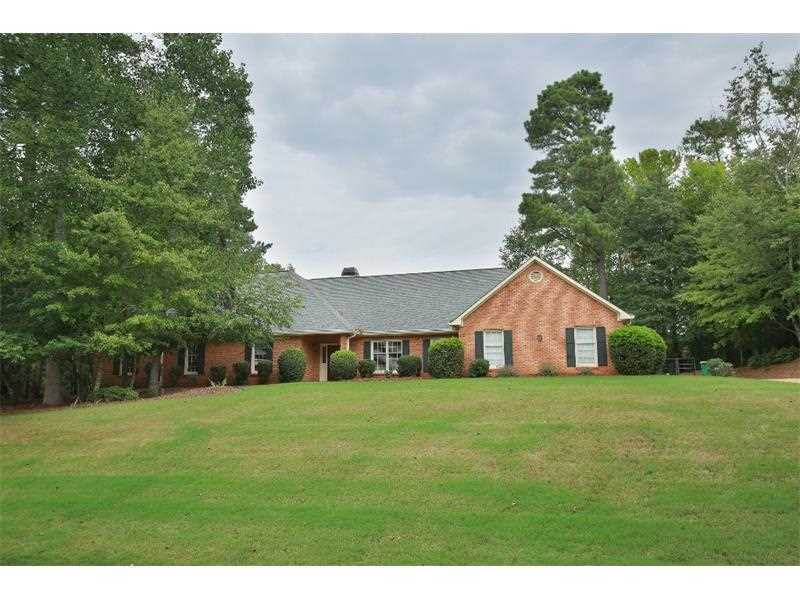 BEAUTIFUL WOODED LOT WITH SIDE ENTRY GARAGE. 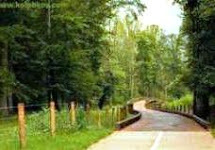 COMMUNITY OFFERS SWIM/TENNIS. WORKROOM OFF OF GARAGE. EXTRA STORAGE ABOVE GARAGE ACCESSIBLE BY A STAIRCASE. 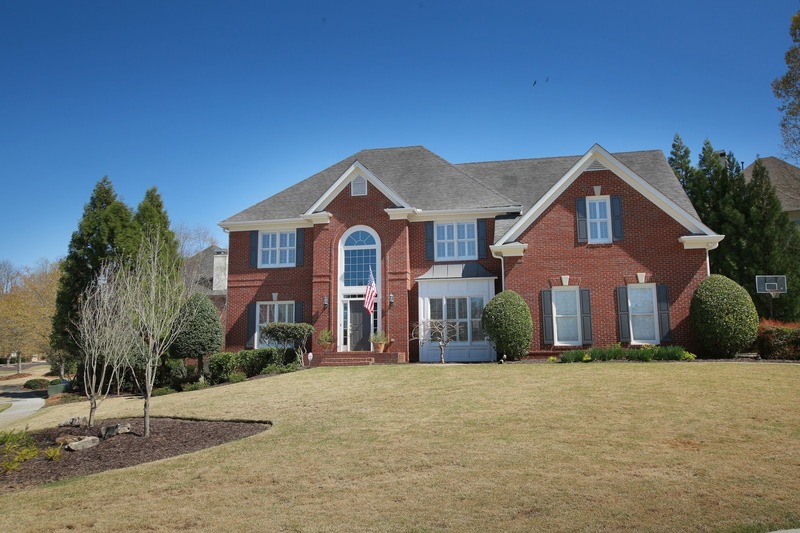 Sought after Foxhall 3 sided brick, 4 bedroom, 3.5 bath on beautiful lot. Hardwood floors on main, formal living room with built-ins, separate dining room, open kitchen upgraded with granite and stainless steel appliances. Kitchen also has breakfast area, pantry and open to family room with fireplace. Spacious master suite with sitting area and fireplace, his/her vanity, separate shower, vaulted ceiling and large walk-in closet. Large covered patio overlooks private yard. Side yard has stone wall with stairs.